Stevie Nicks now has a new official Instagram account... Follow her at: stevienicksofficial and beginning August 5th, every week we'll get a taste of her new album!! Just throwing this out there... Could this be the count down to the album release date... a weekly snippit or photo from the album? If it's a sound bite.... and 16 tracks were recorded and mastered and all were included on the album and say the intention was to provide a sound bite to each track, could we be 16 weeks until it's release? 16 weeks from August 5th is November 25th. If less tracks are on the album or if less tracks are previewed... it could be a release date a few weeks earlier. Just a thought. Stevie Nicks' new solo record, 24 Karat Gold: Songs From The Vault, will arrive on Oct. 7 on Warner Bros. Records. I wonder when we'll get an official release date or track listing? I don't foresee 16 weeks of sound bites and/or pictures. There could be multiple announcements during the same week or weeks without any announcements. I think we'll get a 2 or 3 minute movie preview like we got for IYD. Awesome!!!!! I think they'll probably tease a few tracks before giving us an official track list ... they have to know it builds anticipation the longer they keep it from us. just think about this whole thing....we didnt' expect to get a new album out of Nicks this year - really! All we thought we were getting is another "greatest hits" tour of the 5 members! It sorta is a little surreal that no matter if its a bunch of old demo's or new music we get a new release to listen to this fall. Great work to her camp - as much as people think they dont' know what they are doing, or they could do better - its pretty great whats about to come our way for then next year or 2. @ previous Anonymous comment - How right you are!!!! 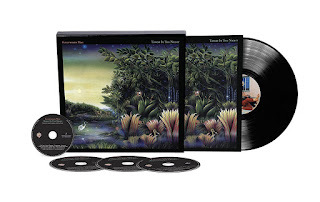 A new Stevie CD this fall to go along with a Mac tour reuniting them with Christine McVie, a new Mac album next year, and probably another new tour after that ... add that on top off all the fabulous things Stevie has done this year ... it's like the early-to-mid 1980's all over again when Stevie and the Mac were everywhere. I can't wait for this album ... even though there won't be a tour to go along with the record I hope Stevie and Dave film a couple of music videos to promote the album. I wouldn't mind a movie preview but given Stevie's year I don't think she and Dave have filmed a movie to promote this album. I think the IYD film was a one-time thing. It would be cool to get a five or maybe ten minute short film to promote the album ... a short interview, snippets of any music videos shot for this project (I hope there's at least a couple), but I don't expect this record to be promoted in the same way IYD was promoted with snippets of a movie. 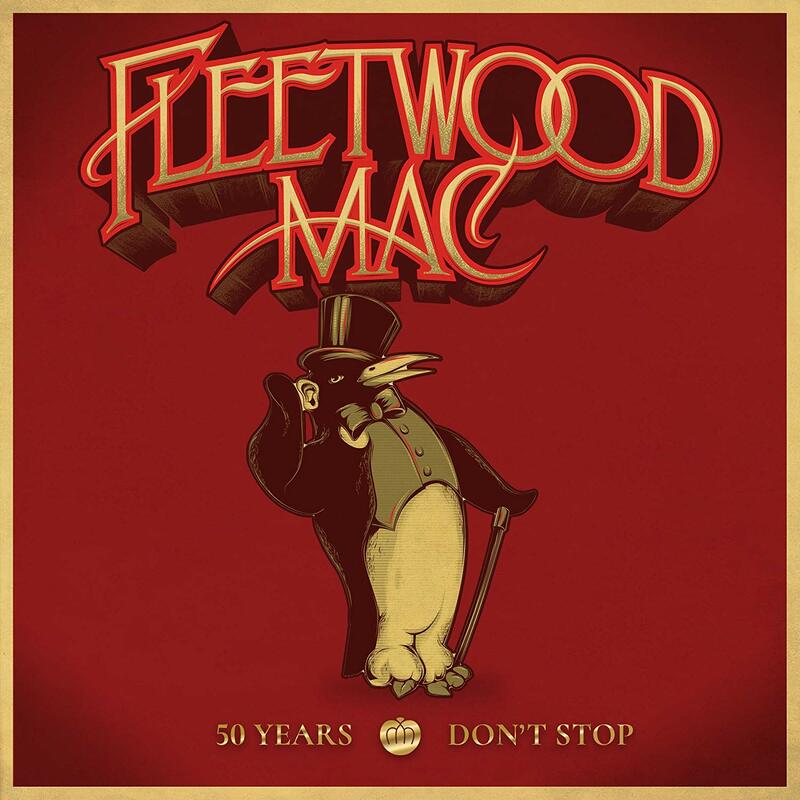 I will say, Stevie has been great about music videos - although, um, I am still waiting for the unseen finished music videos from IYD - I hope Fleetwood Mac films at least a couple next year for their new music. Oh yeah!!! I'm getting more and more excited now!!!!! Looks like an October album release! 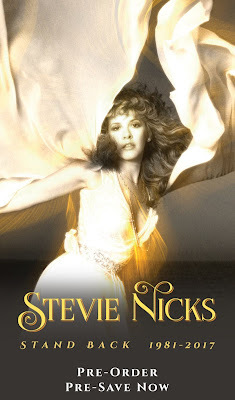 I just can't figure out how Stevie's going to plug her new album while she's beginning a new tour with Fleetwood Mac! Is there a lapse in the tour dates somewhere I missed??? At Jay... I think Stevie is a workhorse and will take any opportunity in New York or LA or do television to promote her album amidst the Mac Tour. I am so thrilled how she just never stops working. I hope she takes at least one or two days here and there to sit back and just do nothing. Everybody needs a few days off. Don't burn out on us Stevie!... We know you will never just up and "quit" the biz but stay strong and healthy for yourself and for the world. Do it for yourself. Do it for the world. Hate to bring this up, but it is possible that the album will be delayed until after the MAC tour. The record label sets the release, and why wouldn't they want her focused on promoting the album? They are putting up the money to press the CD and LPs (there may be a vinyl version of the album). While I hope the album does indeed get into our hands in October, I wouldn't be surprised if it's delayed. @Jay - No there's no lapse in tour dates ... Mac tour to start Sept 30, I think rehearsals start in August, and the band has said they are recording a Mac album next year ... so yeah it'll be curious to see how she promotes. 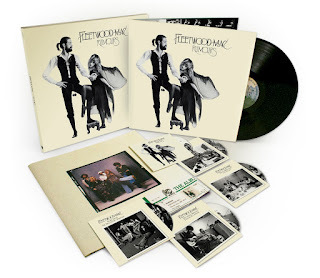 Lets not start speculating that this album will be delayed, You dont have to be a rocket scientist to see whats going on here - Fleetwood Mac is not signed with WB since Live in Boston - EP was released via the 4 members own "company" digitally. Stevie needs to complete her contract with WB - there is most likely some legal stuff that prohibits FM to sign to another label with stevie still with WB - now, stevie gets to release an album promote it on the heels of a huge huge huge tour - she wont have to talk about her Klonopin addiction or how much she misses Christine - she gets to talk about You Tube and her vault songs - etc. 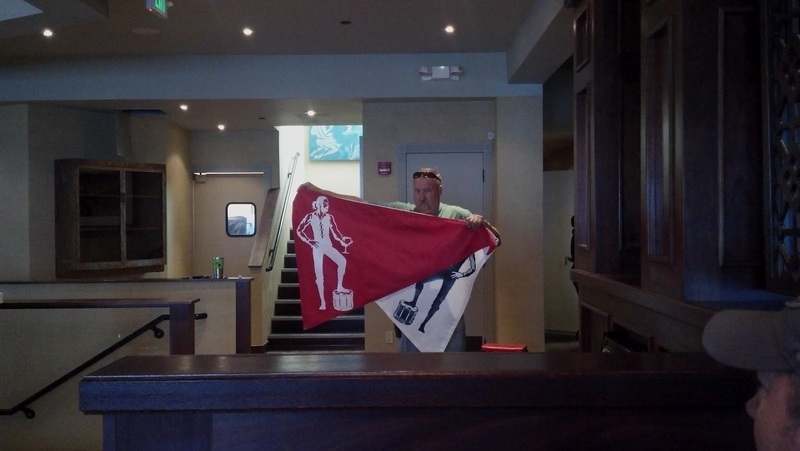 (thank you!) Lindsey wont be upset about this because she is as christine said in an earlier interview "fullilling a contractional obligation" - then after the huge tour she will be able to record with the Mac and they are ready to sign with a major "business" that being either record co , or the likes of Live Nation or whatever - Its pretty simple to read the writing on the wall. Its not always about Stevie - she's doing what she needs to do. Seriously dont you think Lindsey would be just crazy angry if wasn't some of the reason that she's doing this now - so fast ,etc? But good for Stevie she's finally getting the best of all worlds - a Mac tour , a solo CD, she gets to promote it worldwide - Its gonna be huge! I for one am excited to see how this all plays out - Its brilliant and a huge money maker on so many levels - this year and the next Mac album. 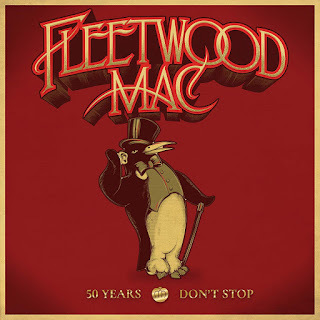 Tha Mac would be really stupid if they didn't sign with a huge "deal" for their next release - they are not known to be able to self promote - Look at the EP - granted it sorta was a B- effort at best! What you guys think? Amazing to get this music... Just very disappointing she cannot tour for it... I would prefer a Stevie tour over another golden Oldies Mac tour, especially if it includes McVie's return..I think you will find alot of people that would have preferred a Buckingham Nicks tour. 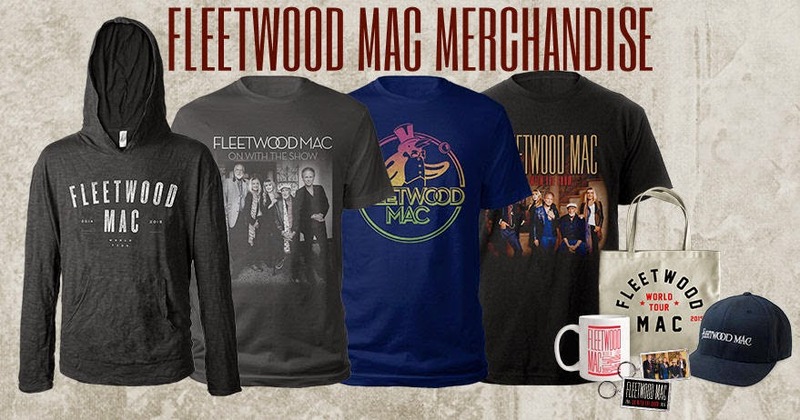 With any luck this Mac thig will get done with and perhaps we will get a Stevie tour sooner then later. 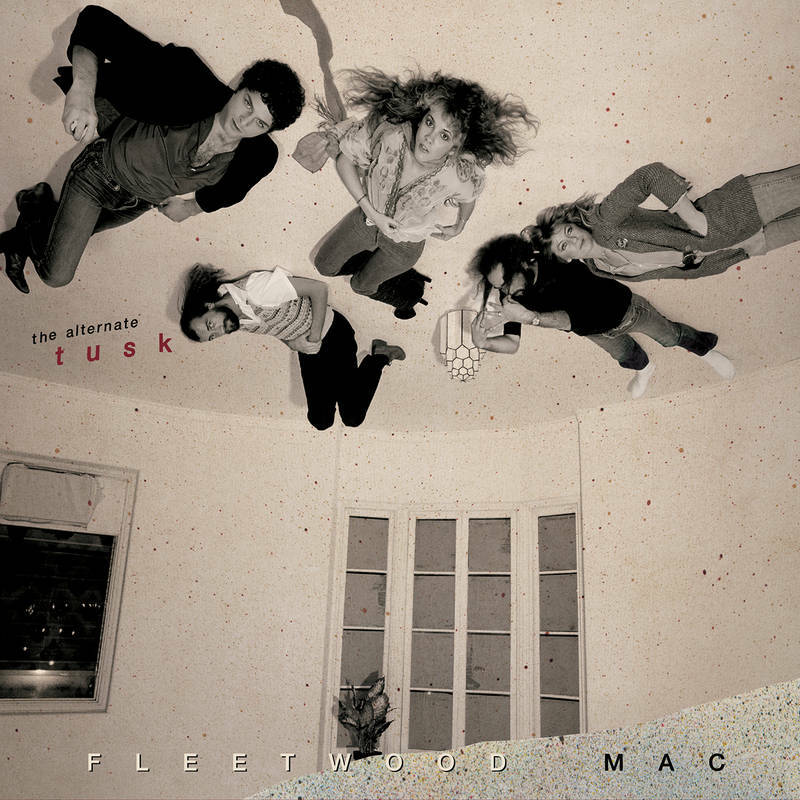 You know the majority of interest is NOT for Fleetwood.Mac. I know we have decided to wait and see. 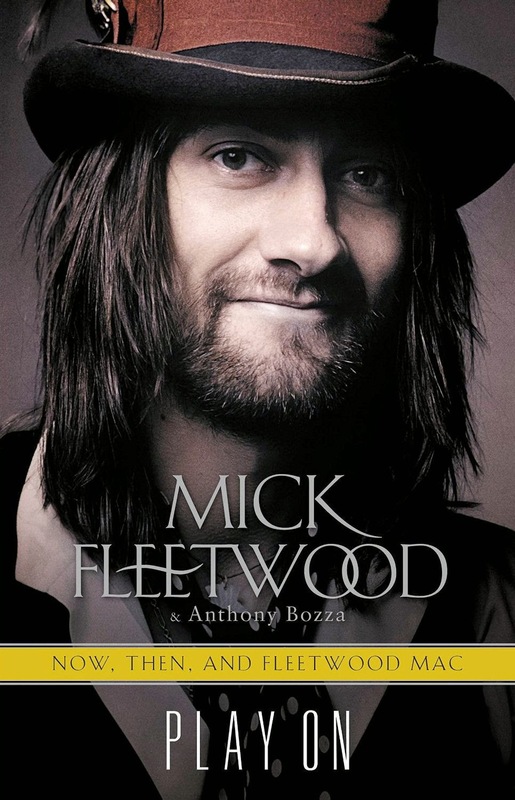 and that might account for the slow ticket sales..
^^ Uhm, there is a lot of interest for Fleetwood Mac, and 'slow ticket sales'? Check your facts before stating inaccuracies. Stevie may very well be the one that's a little more in the news as of late, but she's not the only one people are interested in seeing. That's a fact! 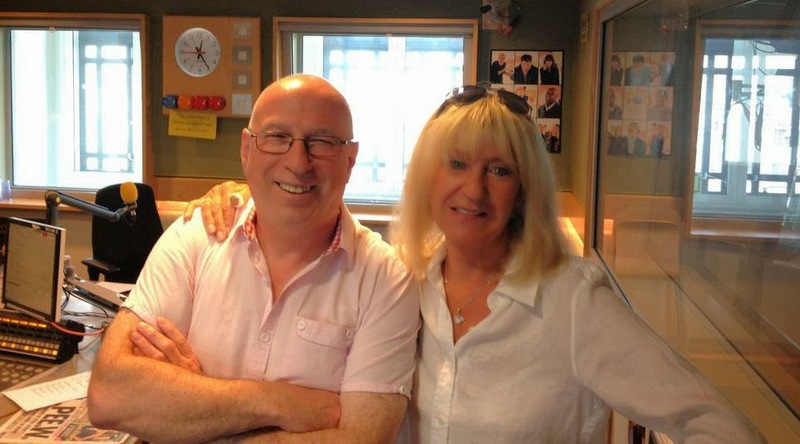 I for one prefer a Fleetwood Mac tour with Christine on board as I have missed her greatly. I'm beyond excited at seeing the fab 5 chemistry on stage. 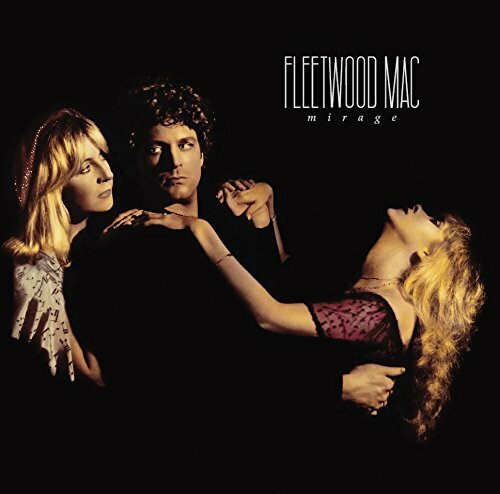 I wouldn't say the majority of interest is NOT for Fleetwood Mac. 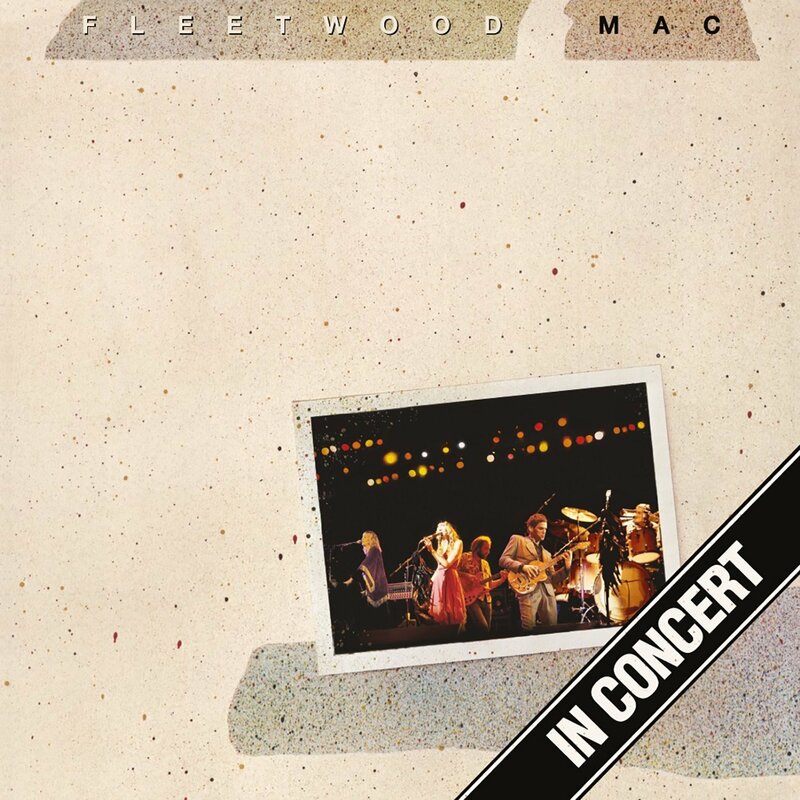 The interest is very much alive for Fleetwood Mac and as far as I have seen there have been no slow ticket sales. I love Stevie and her songs but love Christine and Linds too. And I love hearing Stevie seeing along with the other 2 on THEIR songs. Slow ticket sales? This upcoming Mac tour is almost sold out. I live in Minneapolis and I was unable to get tickets to the show just hours after they went on sale. This tour will sell out in most locations. I am curious to see how Stevie promotes '24K Gold.' 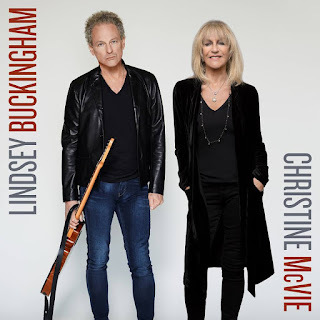 I do wish Fleetwood Mac would have recorded a new album PRIOR to touring again, as the last two tours have been "hits" tours, but I suppose they wanted to get Christine used to being on the road again. I am so excited, I love that Stevie's new record will be released in multiple versions. I think they tried to but Stevie was unavailable to contribute her part. The rest of FM have been in the studio recording new material and are needing Stevie's background vocals on what has been recorded as well as her 3 - 5 songs for the album. She needs to be on both sides of the mirror simultaneously which isn't going to happen. Once she finishes this solo stint, she'll do what she needs to do with FM. 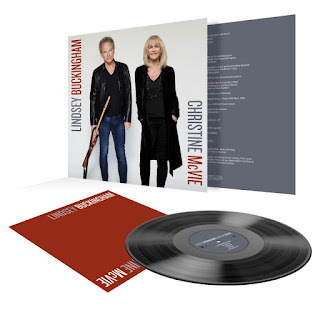 She did commit to a solo record prior to knowing Christine was returning to the band. 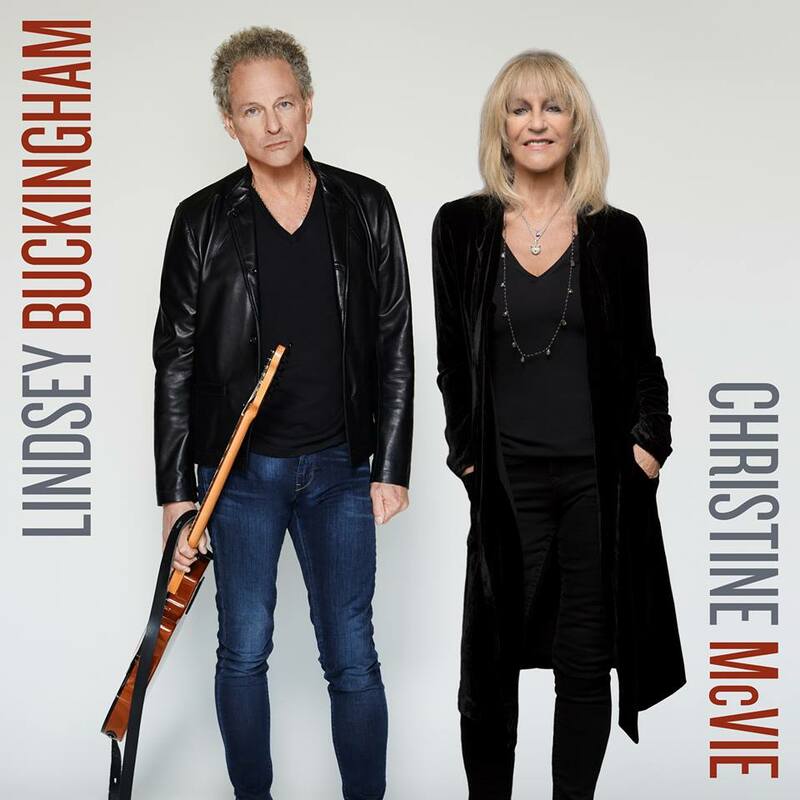 I don't think she or Lindsey expected to get a new FM album out prior to this year's tour which is probably why FM doesn't appear to be too upset at her unavailability to work on the new FM album prior to this tour. Give me an accurate list of songs and I'll post it. I blacklined through my post because it was pure speculation on my part assuming we would be getting sound bites for each track up to the release date projecting the release to be at some point in November. After the Oct 7th date was revealed my speculation on the release date was pointless. 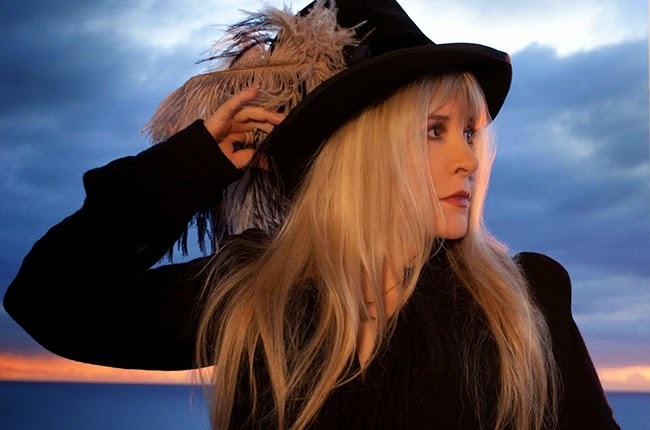 An official track listing has not been confirmed by Stevie, her reps, Dave, or Warner Bros? I would ask of the "Anonymous" poster, if you have a track listing what is your official verification it is accurate? I believe the one from Wiki was already debunked by Dave. What's your source? As an avid reader of this site, and as someone who enjoys the speculation here, I come here because the moderator of this site obviously cares about the validity of the information he's posting. Just saw the official tracklist on iTunes. Awesome!!! Can wait to pre-order in a few hours.